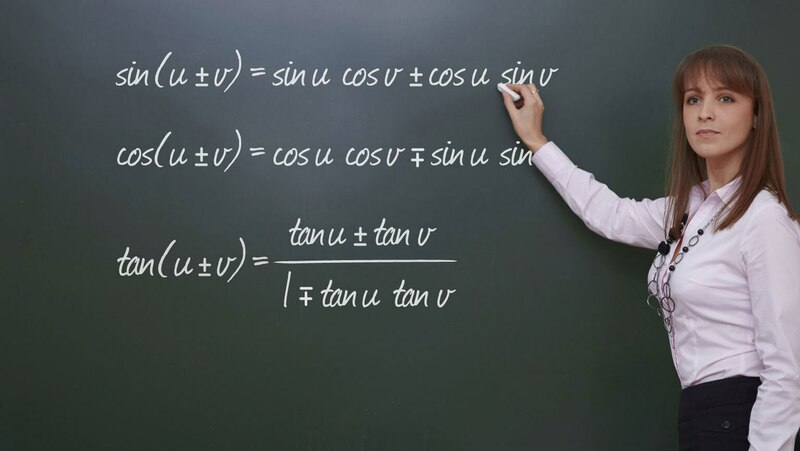 Study the important formulas for the sum and difference of sines, cosines, and tangents. Then use these tools to get a preview of calculus by finding the slope of a tangent line on the cosine graph. In the process, you discover the derivative of the cosine function.